It’s the first week of December and soon enough most people will have no desire or time in their schedule to hit the gym, see their personal trainers or attend a fitness class. Maybe you think that come January, new year, new resolution and THIS time you will make it through the month and stick to a healthier diet and be more active. According to the latest (2017) Physical Activity Report around 39% of UK adults don’t meet government recommendations for physical activity. That’s around 20 million people. Just so you understand what that means, NHS guidelines recommend that adults engage in moderate aerobic activity for at least 150 minutes per week or in vigorous aerobic activity for at least 75 minutes a week and perform full-body strengthening exercises twice a week. Just to give you an example, pace walking for 30 minutes 5 days a week or attending a football, basketball or tennis session once a week already meets the aerobic exercise recommendations, while following at home workout videos twice a week or attending a yoga and a Pilates session will suffice for the week. You can replace one of those with a personal training session where all you need to do is follow instructions, the trainer will make sure you do the right exercises for your goals. If you are already preparing your body for two weeks of not doing anything, and aiming to workout harder next year, there is an exercise you can do NOW that doesn’t take longer than an hour, doesn’t require you to wear gym gear and won’t get you out of breath either. 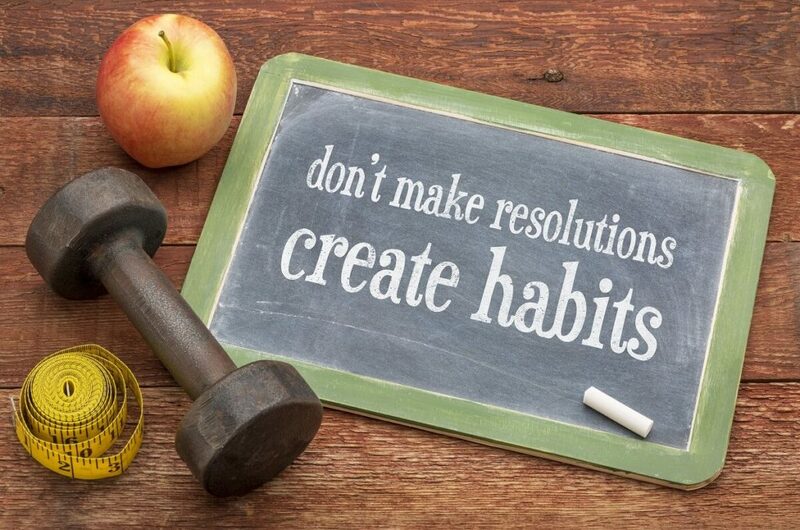 If done properly though, you will have more than just a “resolution” to motivate you when getting back on the fitness wagon next year. People who work in business management will already have heard of S.M.A.R.T. 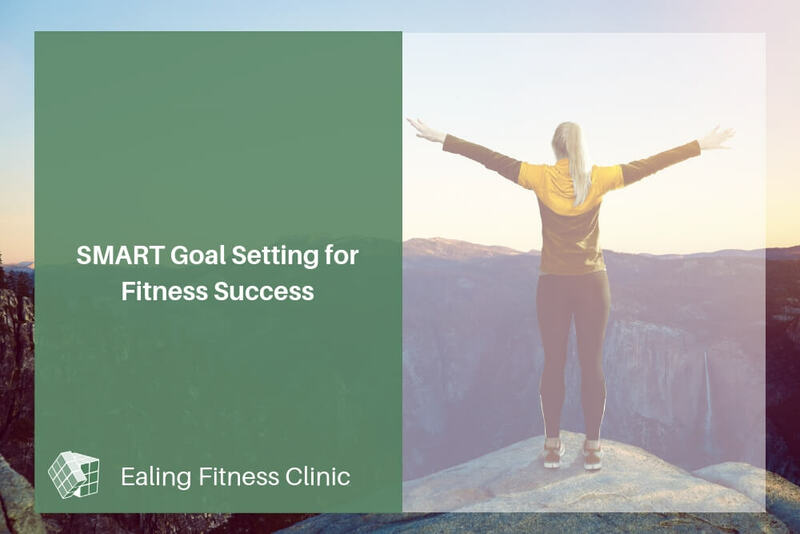 goal setting and every personal training course provider will also take aspiring coaches through the process because this principle is the simple best tool to help you stay focused and committed while working towards a fitness goal. Whether you want to be able to run a 5k race, participate in an obstacle course race, lose 20lbs or become the strongest you can be, going through your goal in details is the first step towards success. So, what does SMART stand for? S – Specific – Your goal needs to be specific, so you understand exactly what you are trying to achieve. Running 5k without stopping, losing 20lb or being able to deadlift your bodyweight are all specific goals. M – Measurable – If you can’t measure your progress, how would you know how far you have come or how much work you still need to do? A – Achievable – I am sure you heard the saying “If you judge a fish by its ability to climb a tree…”. Fitness professionals will be able to help you understand if your goal is achievable. While most parameters of our physical fitness can be improved with consistency and practice, certain goals may be completely out of your reach. Accepting that and creating goals within your skillset will see you feeling achieved as you hit your targets. R – Realistic – Similarly to the previous point, you’d like to set targets that create realistic expectations. For instance, losing 20lbs within a month will not only be unrealistic for someone weighing around 160lbs but if attempted, it would be very unhealthy. While someone weighing above 300lbs will probably easily achieve that under medical supervision and by following an expert designed weight loss plan. T – Time – Putting a deadline to your goal will motivate you to work for it even when you don’t feel like it. This can be decided by a date of your upcoming race or another event or you can set it for yourself. For instance, if your goal is actually losing about 20lbs, giving yourself a 12-week window to achieve that is realistic, achievable and healthy with controlled portion sizes and increased activity levels, so long as there is no underlying health issue that could inhibit your progress. 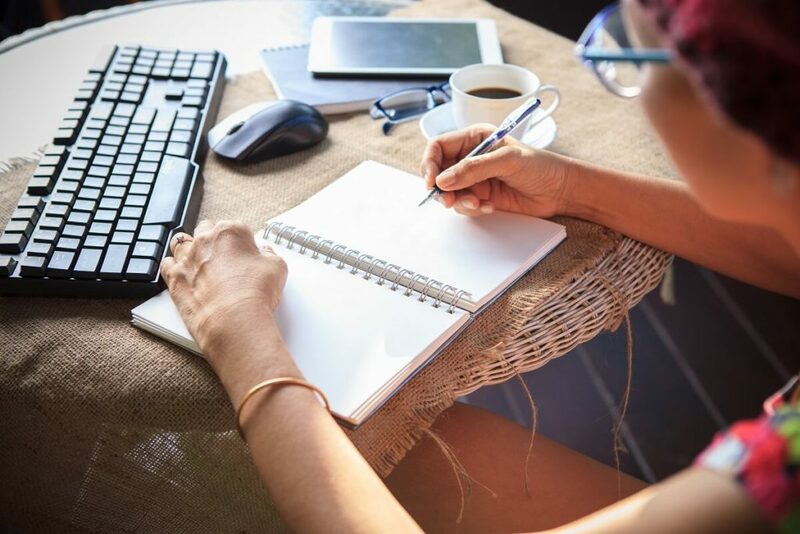 Now that you understand what SMART goal setting means, all you need is a pen and paper (or smartphone/tablet or laptop) and about an hour of your time. Write down your vague health and fitness goals and write down why these are important to you. Fitness goals can be related to your body composition, body weight, athletic performance, flexibility and strength and if you have more than one, that’s not a problem either. Once you understand why these are important, organise them in priority order. Note down what you think you will need to change in your lifestyle to hit those targets. This can be added workout session, nutrition habit changes, schedule changes, etc. Repeat these steps for each goal, then at the end, you will be able to see which ones you may be able to work towards at the same time and if there are any clashes. If you get stuck or you feel you need input from a personal trainer who has already helped people just like you see results from their training, feel free to get in touch.